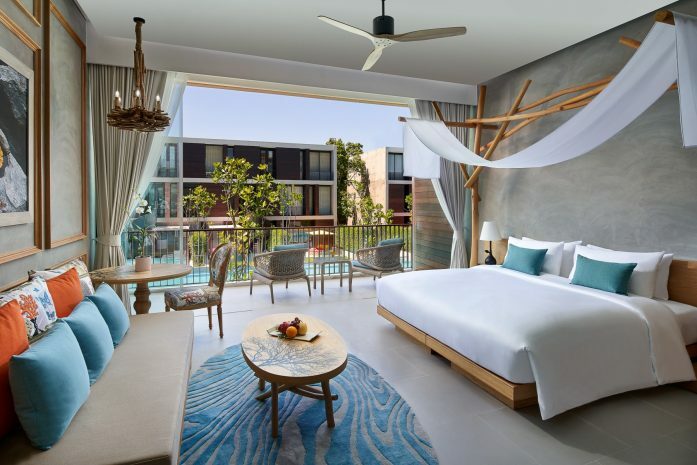 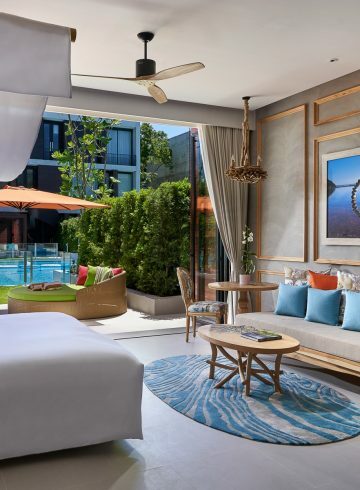 Experience resort chic with the open plan design of SO Studio, styled in SO Nature theme. 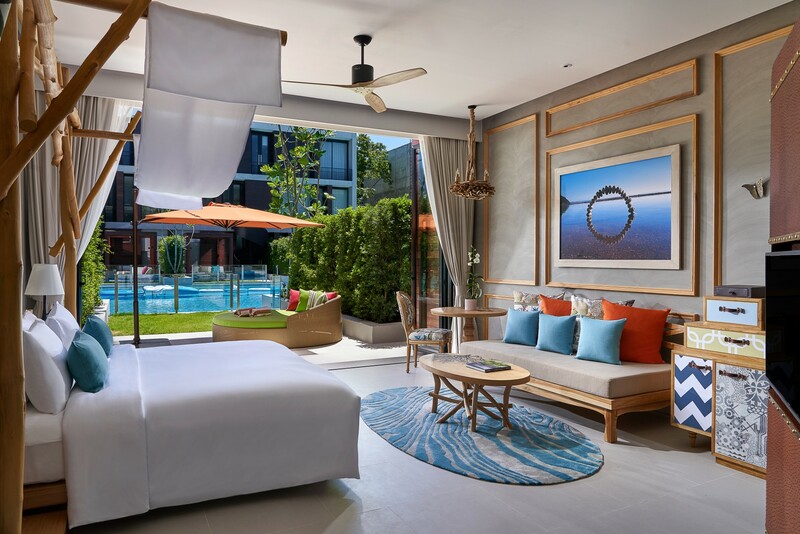 Located on the second and third floor with an accommodating room size of 56 square meters, it is perfect for taking in full natural light with its floor to ceiling frameless windows. 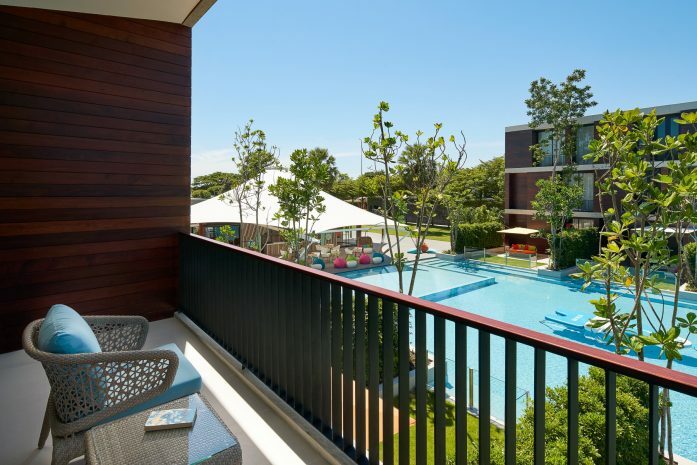 The balcony with pool view is an excellent spot to take fresh air.